As you can see in my post My First Marathon, I finished the Las Vegas Marathon 2017. It wasn’t a pleasure walk. It needed preparation and a lot of research regarding my diabetes. 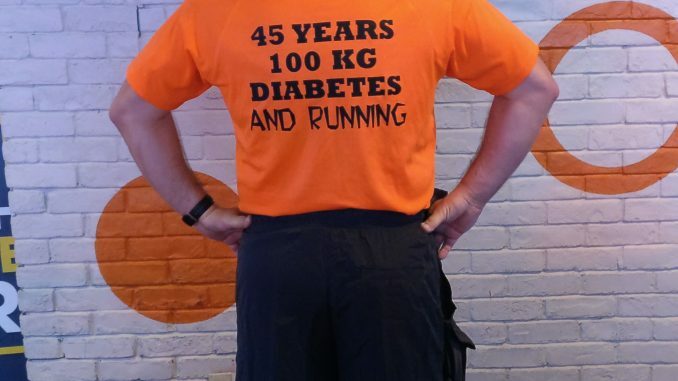 Here are my personal 5 tips to run with Diabetes and finish a marathon. Tip 1 : Fill yourself with Carbs ! 24 hour before starting the marathon, make sure you have enough carbs in your body. I ate about 600 gram carbs the day before (Spread over the day. Most was a macaroni salade) and I made sure that my sugar levels were still normal ! When you have enough carbs in your body, you won’t eat your muscles during the race. Just before the start of the marathon I ate a gel with 24 gram carbs in it. This gel does advise to drink water with it. Just a few sips is enough. 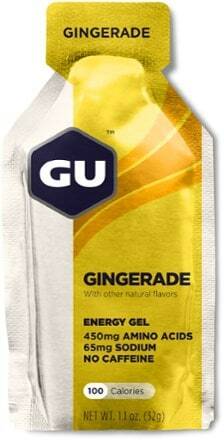 During the marathon I ate every 40 minutes a gel and I had 8 gels with me. Some paged advise to have 60-70 gram carbs every hour. For me this was too much, so I did it with about 45 gr carbs/hour. I didn’t use the gels the organisation was providing during the race, because I didn’t know how my stomach would react to it. There are gels with and without caffeine. I prefer without caffeine, but this is personal. Tip 3 : Test everything before the Marathon. 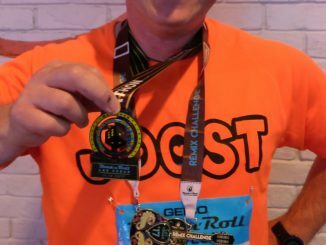 Everything I did before, during and after the marathon I tested it in advance. Not only test it, but also had a very close look at your sugar levels, so that you know what your body needs and how it can recover. Tip 4 : Recover with chocolate. One thing that really helped me, was drinking chocolate mild and eating chocolate after the race ! There are scientific articles about it and I just like it. Make sure that the chocolate got a lot of cacao in it. 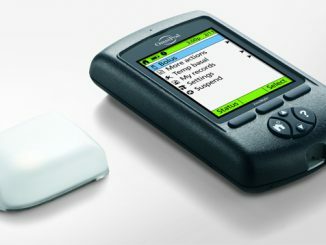 2 weeks before the race I was using my FreeStyle Libre and watched closely my sugar levels. Even after the race you should watch you values. 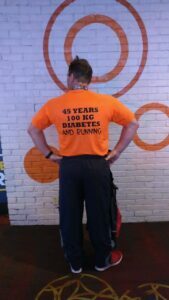 In my case everything looks fine, but a hypo followed in the night, although I had enough food after the marathon. My nightly levels. A bit low although everything looks fine when I was going to bed…. Have fun and enjoy running ! 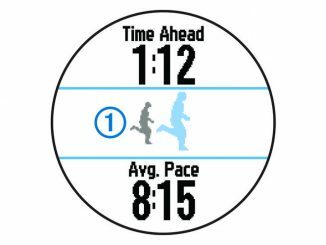 Here are some tips for running a marathon.